Once a year during spring, Tragoss, Austria, experiences a unique phenomenon that has been beautifully captured by Marc Henauer during his journey to the region. 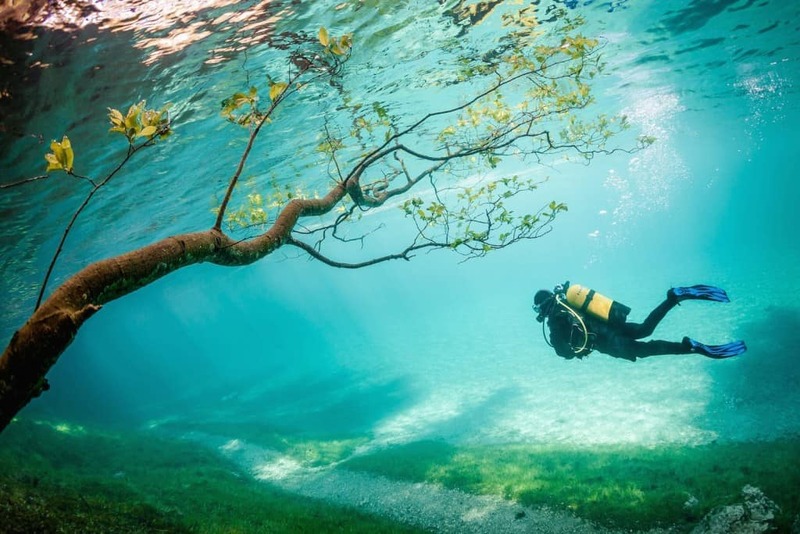 The melting of snow in the surrounding areas fills the local landscape, allowing divers to stroll through areas that were once accessible by foot. This photograph was awarded third place in the National Geographic Traveler Photo Contest in 2014. 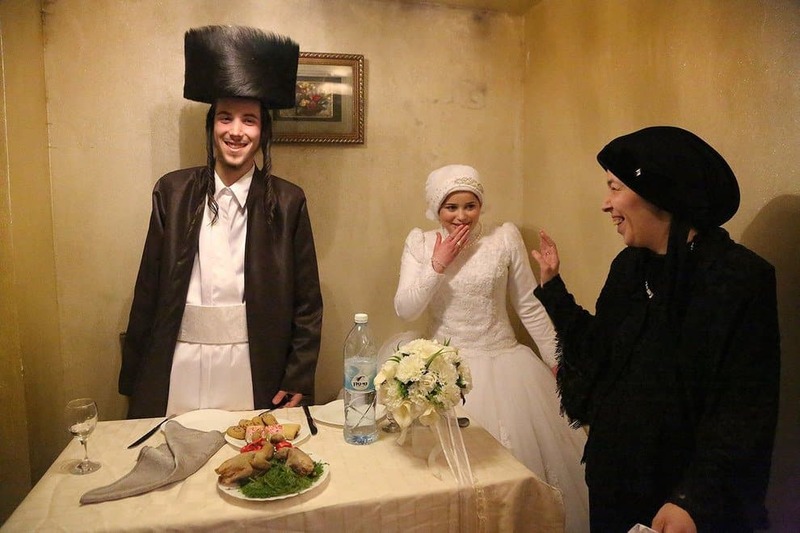 This picture took second place in the National Geographic Traveler Photo Contest as it captured a rare moment in a highly orthodox district in Jerusalem. The bride and groom, both 18 years of age, are to be left alone for the first time after a speedy arranged marriage during which they never got a chance to even speak to one another. The time after this picture would be their first conversation. 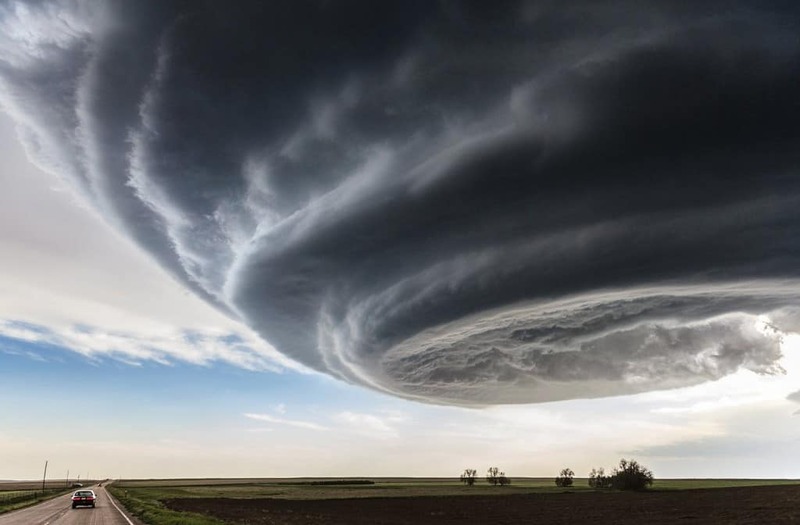 This gargantuan image deservedly won the National Geographic Traveler Photo Contest last year. Marko Korosec managed to capture this stunning image of a supercell storm while chasing a storm alert during his time in the Tornado Alley in USA. 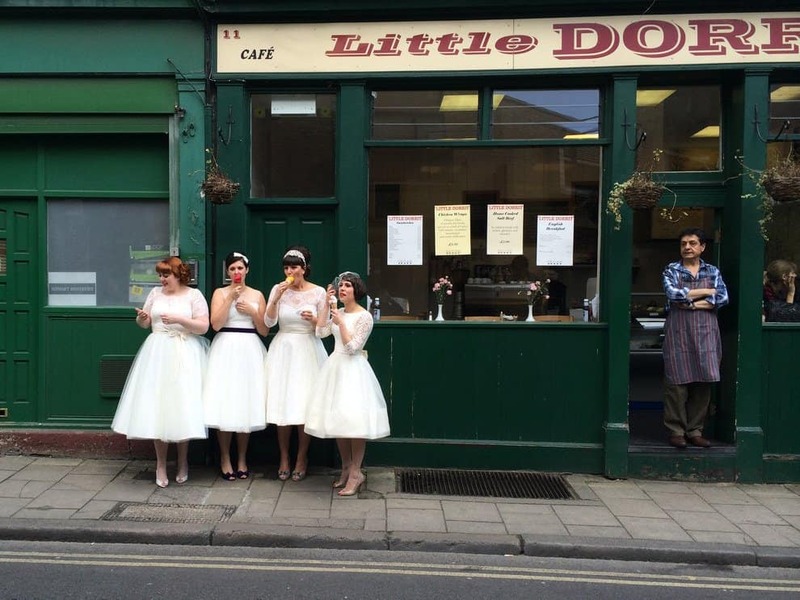 This charming image of four ladies eating ice-cream as the shopkeeper looks on won many hearts at various competitions last year. It was taken by Susie Stern while she was exploring the borough market in London. 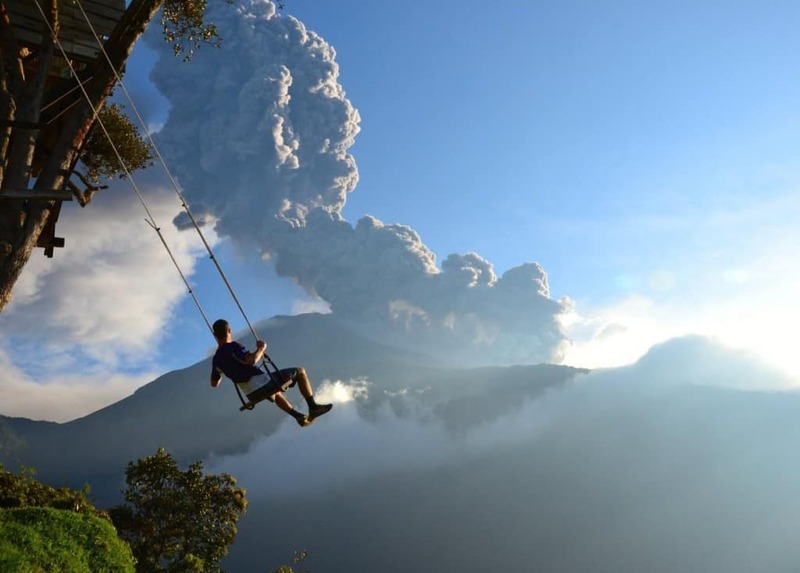 This photograph was aptly named ‘End of the world’ because it was captured at the ‘End of the world’ swing in Banos, Ecuador. You can see the erupting Mt Tungurahua in the background, which is why everyone in the area had to evacuate immediately after the picture was taking due to a swiftly approaching ash cloud. 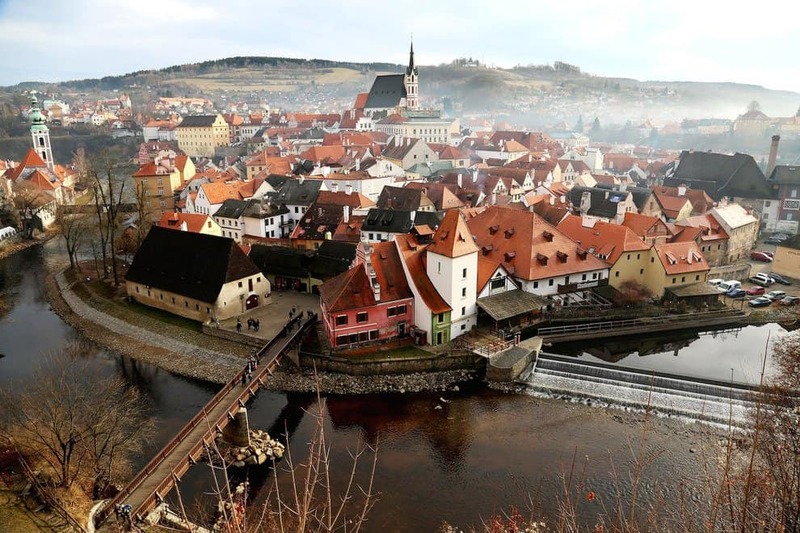 This beautiful panoramic image was captured in a small town in the Czech Republic. 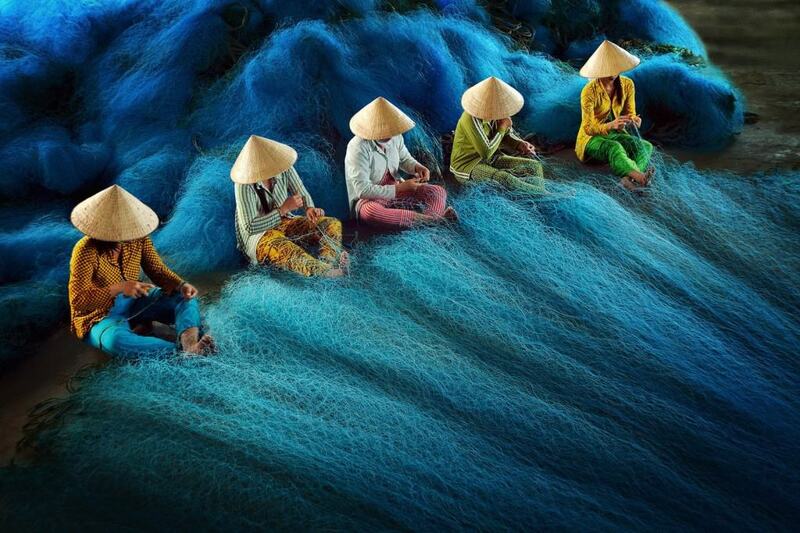 It won the Merit prize in the 2014 National Geographic Travelers Photo Contest and was captured by Duowen Chen. 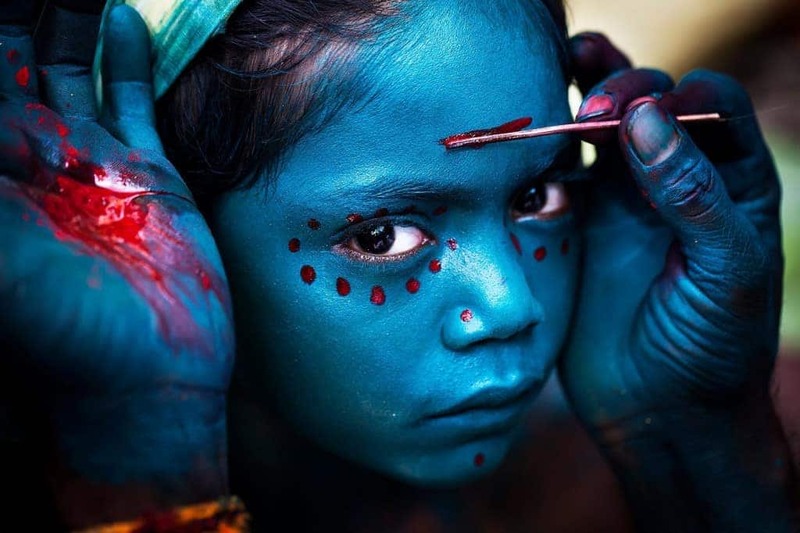 This beautiful image was taken during the Mayana Soora Thiruvizha festival in India. The child in the picture is being given makeover that pays tribute to the mighty deity Angalamman who is worshiped during this festival. It was taken by photographer Mahesh Balasubramanian. 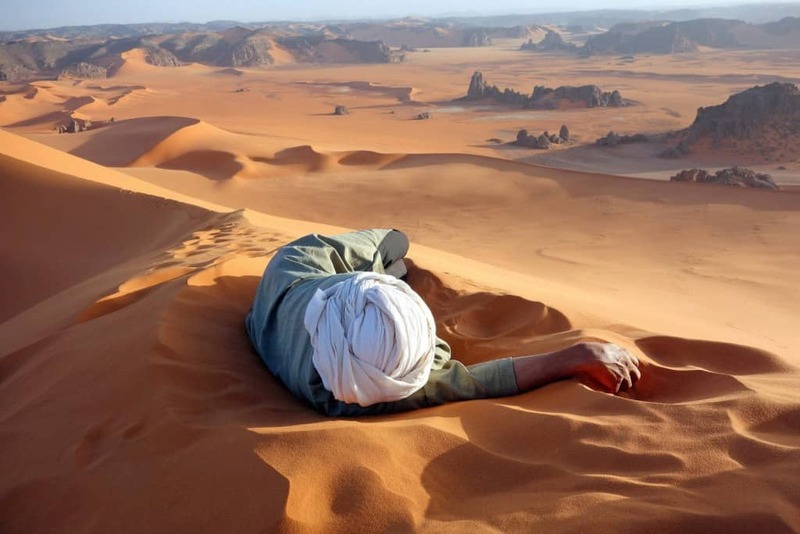 This great photograph was taken on top of the biggest dune in the Tadrat region of the Sahara Desert. You can see the guide taking a quick nap on top of the dune along with a distant view of the surrounding region in the background. 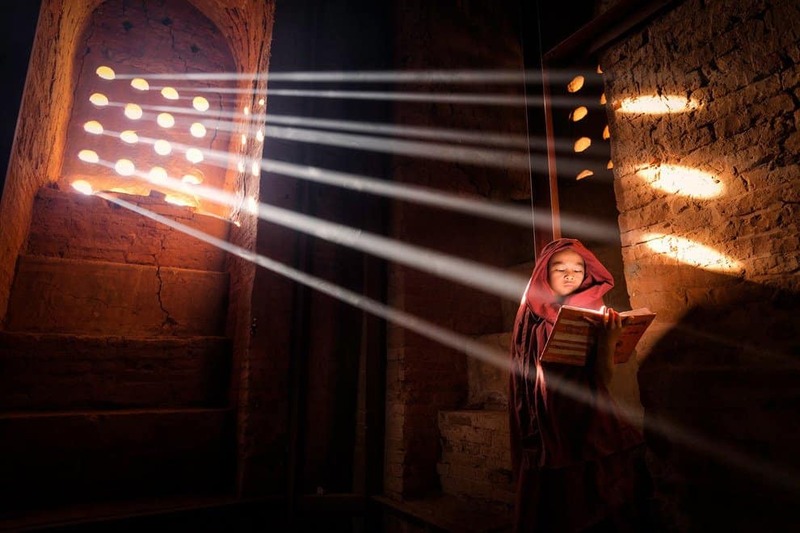 This brilliantly constructed image won the award for best photograph in the CBRE Urban Photographer of the Year Award for the Asia-pacific region. It captures the stunning colors surrounding the strict work ethic followed by workers employed to mend nets for workshops in the region. This stunning and captivating image won the CBRE Award for the age group of 13-15 and was taken by a young artist named Sarah Scarborough. 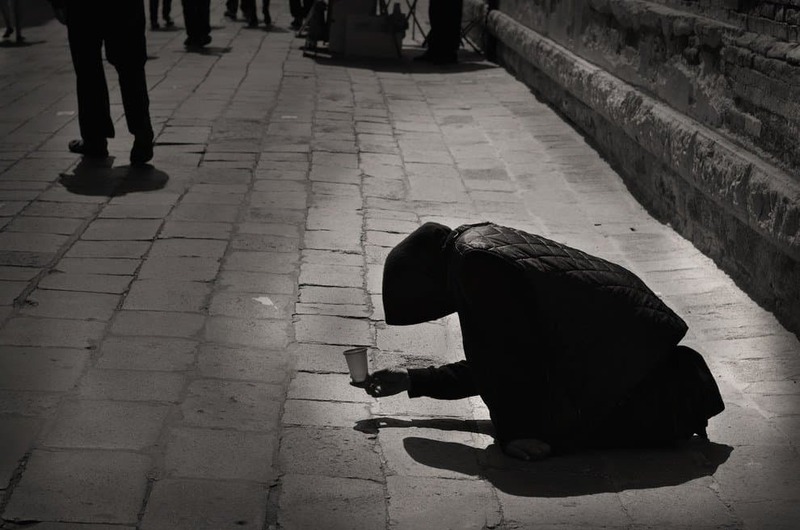 The composition of light in the photograph along with the dreary subject seen bent over asking for alms creates a truly powerful image. This stunning photograph won the Third Place at the prestigious RHS Photographer of the year award. It was captured by David Shandley and is undoubtedly one of the most serene images ever taken. The gentle hue of the lavender flowers is brilliantly complimented by the haze created by the thick canopy in the forest. This epic image was awarded the first place in the ‘Our Solar System’ category of the Astronomy Photographer of the year award in 2014. 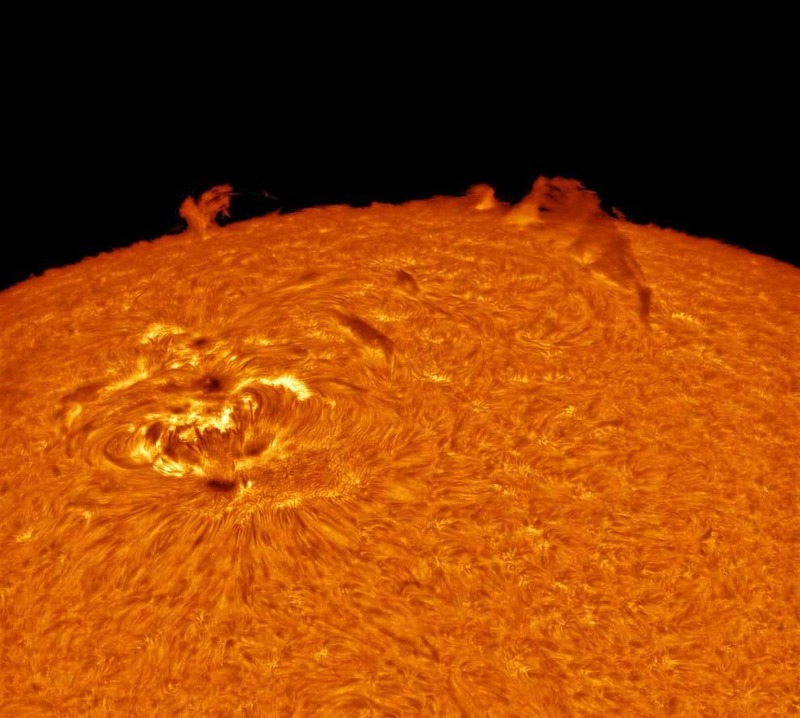 It was captured by Alexandra Hart and highlights some massive solar activity on the sun’s surface that is big enough to engulf the earth many times over. This marvellous piece by James Woodend was awarded the top honor at the Astronomy Photographer of the year award. 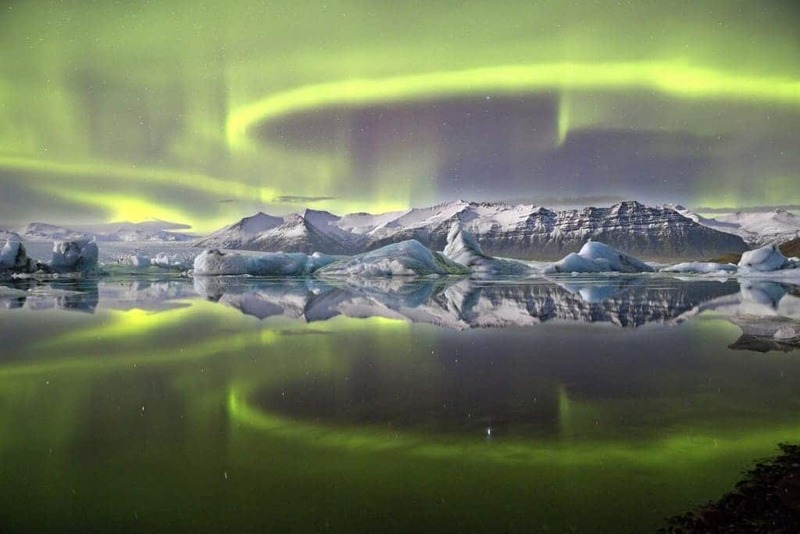 The green aura circling around Iceland’s Vatnajokull National Park is truly a sight to behold and is one of the most powerful natural photographs you will ever see. This highly well-composed image was taken by a talented photographer named Marcelo Castro. It shows a young monk positioning himself perfectly to catch up on some reading during his time at a Pagoda in Burma. 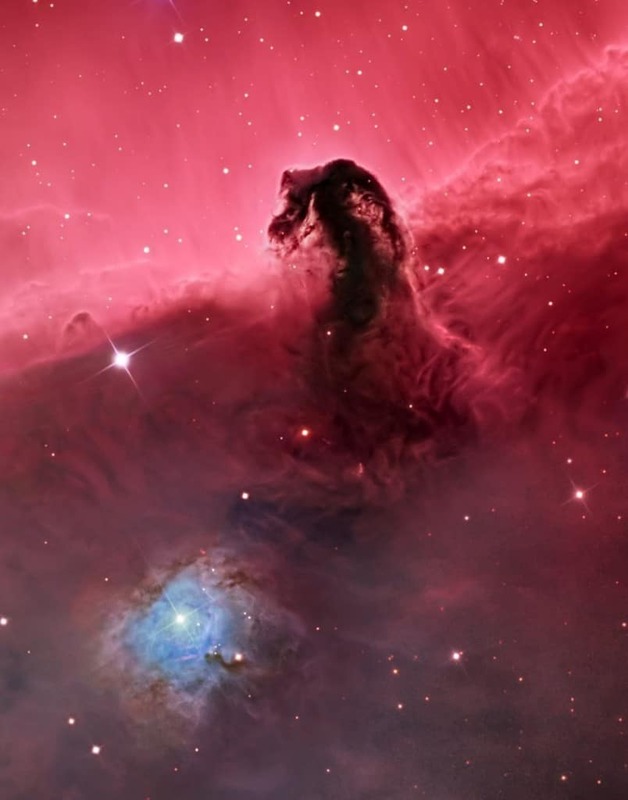 This mind-blowing image of the Horsehead Nebula was award the first place in the Deep Space category of the Astronomy Photographers of the year award. It was captured by Bill Snyder and it does a great job of capturing the beauty, vastness and complexity of deep space. 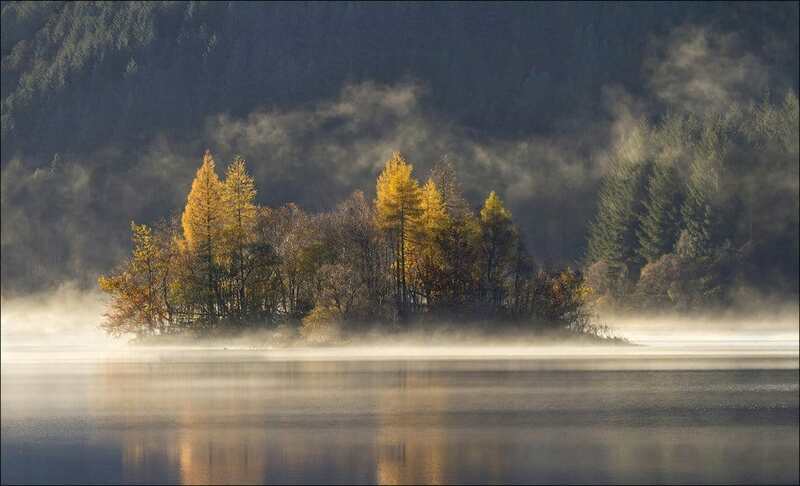 This gentle and serene image was taken by Robert Fulton and showcases a heavy mist surrounding a small land body on a lake. It received merit in the RHS photographer of the year award. This busy photography has so many great elements attached to it that you can create multiple storylines trying to decipher everything that has been captured in the image. The multiple people going about the daily lives as seen in the image does an amazing job of highlighting what a split second feels like in the midst of a busy metropolitan environment. 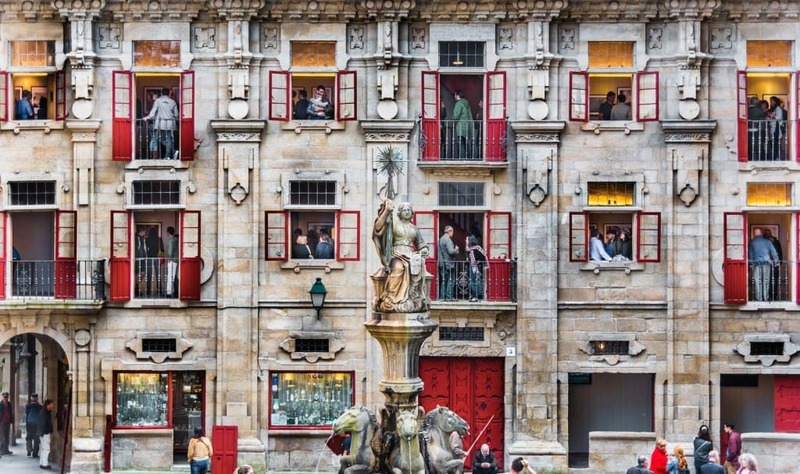 It won a merit prize at the CBRE Urban Photographer of the year award and was captured by Manuel Paz-Castanal. This mesmerizing image feels like it is the perfect poster for the next movie set in an apocalyptic wasteland. 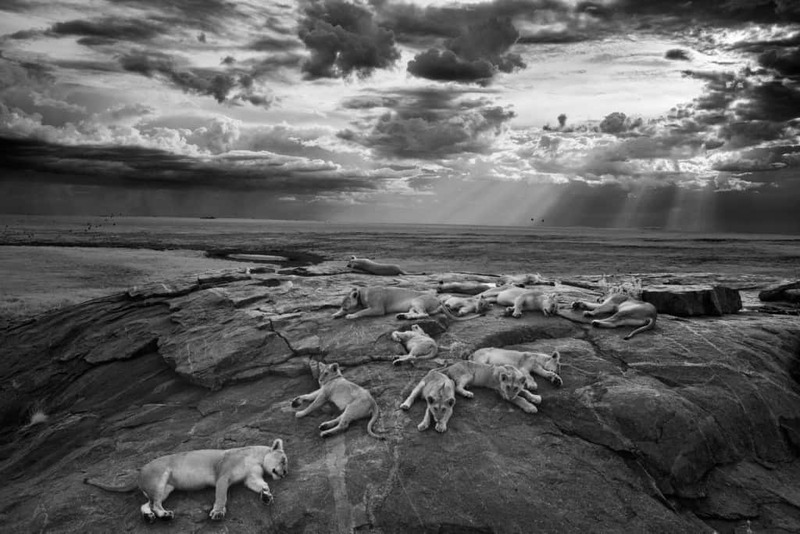 It was awarded the top prize at the Wildlife Photographer of the year award in 2014. 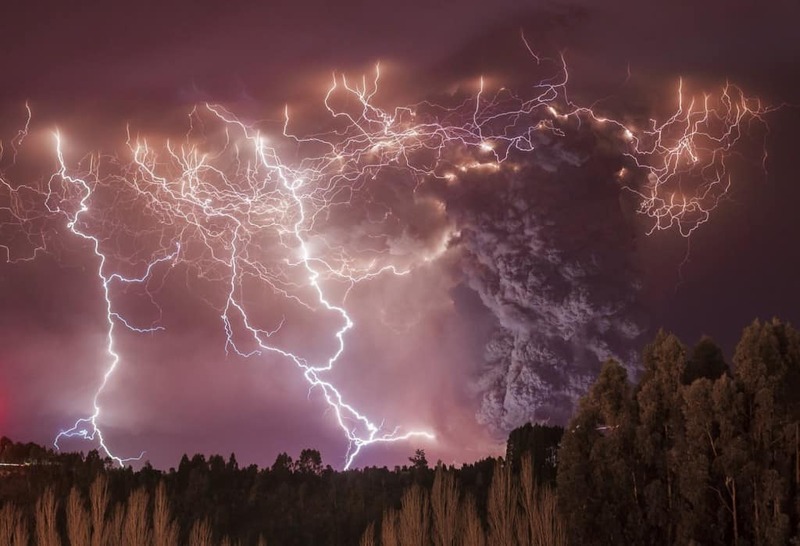 They say lightning never strikes twice in the same spot but this image proves that nature can be truly unpredictable. This heavy and powerful image was captured by Francisco Negroni and managed to win the best prize in the Earth’s Environment category of Wildlife Photographer of the year award. Nothing showcases the rhythm and patterns that are freely seen in nature as this stunning visual of Jellyfish swimming around in the Hout Bay near Cape Town. 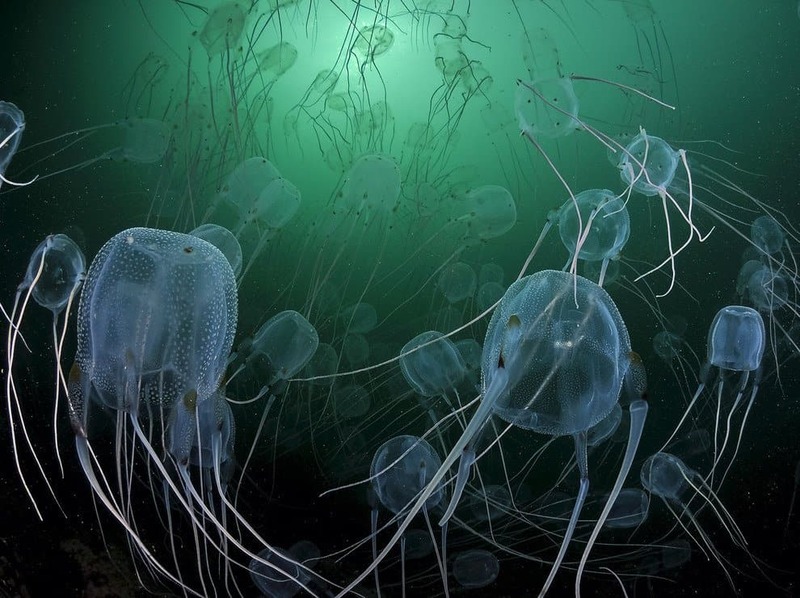 It was taken by Geo Cloete and was the finalist in the Underwater Species section of the Wildlife Photographer of the year award.